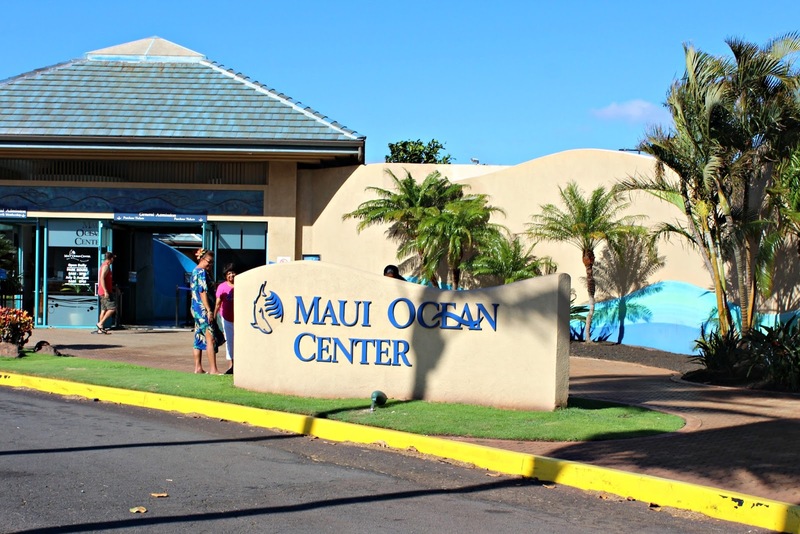 Maui Ocean Center is one of the highest rated attractions in Maui, and it's obvious why. From the moment you step in, the immaculate decor and the eye-catching exhibits speak volumes about its excellence. My family and I stopped at the Maui Ocean Center on our last day in Maui for a short, hour-long visit. We were greeted by Evan who gave us a brief tour of the center and his recommendations. It was exciting to be at the Ocean Center and see colorful fish unique to Maui. We were able to find out the names of most of the fish we saw earlier that week while snorkeling in Molokini Bay! The exhibits were beautiful, full of interesting facts, and the naturalists were so knowledgeable and helpful. 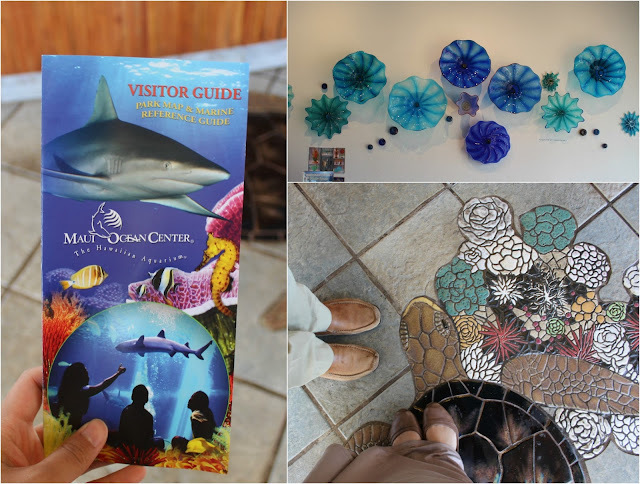 Visiting the Ocean Center would be a great way to reinforce some marine science in a fun and exciting way for young kids after a snorkeling adventure or even after watching the movie "Finding Dory". My favorite experience at the Ocean Center was the underwater dive presentation in the Open Ocean Exhibit. At 11 am, 1 pm, and 3 pm everyday, a diver with a special mask that allows for communication with the audience swims with the sharks, rays, and large fish in the exhibit. On the day we were visiting, the diver was in the tank with 19 sharks! 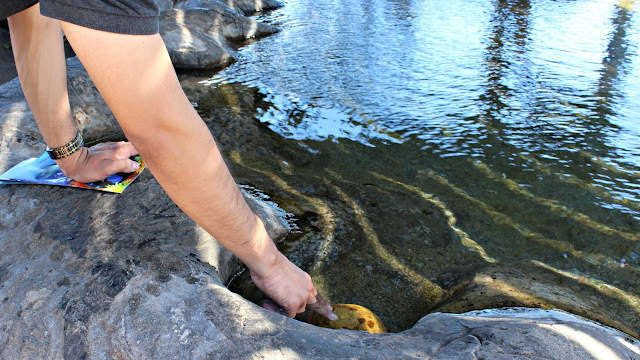 I'll never forget the sight of blood swirling in the water as she fed the cutest, ginormous sting ray a fish (entertaining for adults and children, hahaha). Though we didn't have a chance to try it, Shark Dive Maui is another unique and exciting experience that Maui Ocean Center offers. At 8:30 am everyday, the center offers a chance to dive into their open ocean exhibit with over 5 species of different sharks! What an incredible thing. It would be tiring to spend more than an hour or two in these exhibits, but fear not, the aquarium is equipped with a restaurant and an amazing gift shop! 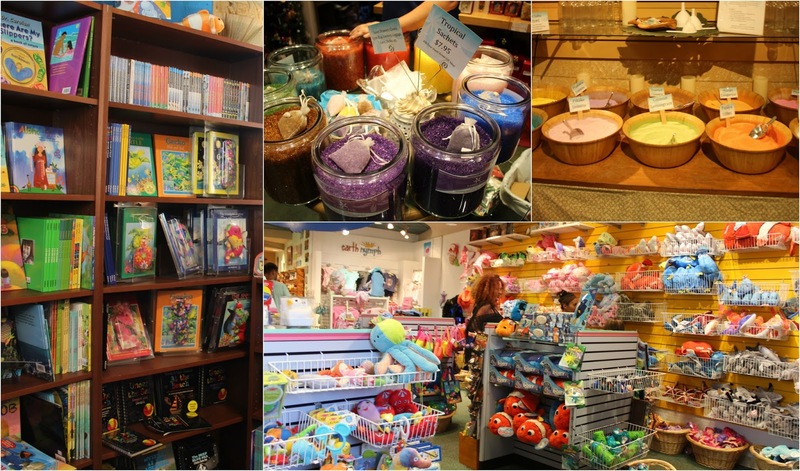 We spent close to half an hour browsing the huge gift shop, a great stop to grab souvenirs from your trip. 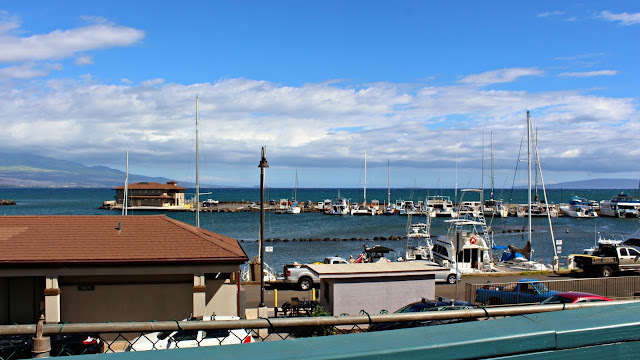 A side note - the Ocean Center gift shop is pretty expensive, as is everything else on Maui, but there is a small shopping plaza attached to the ocean center with a more affordable gift shop and some more restaurants. Overall, we had a blast at the Maui Ocean Center and would recommend it to anyone. The picturesque little marina, the view, the food, and everything else that the center has to offer are definitely worth it. Thank you to the Maui Ocean Center and Evan for making our experience in Maui all the more exciting and enjoyable!